My name is Rob Mander. I speak fluent English and Punjabi. I love cars and enjoy driving and teaching. It’s a great pleasure to hear from my students that I make learning easy. My students tell me that I am very patient, polite and respectful. 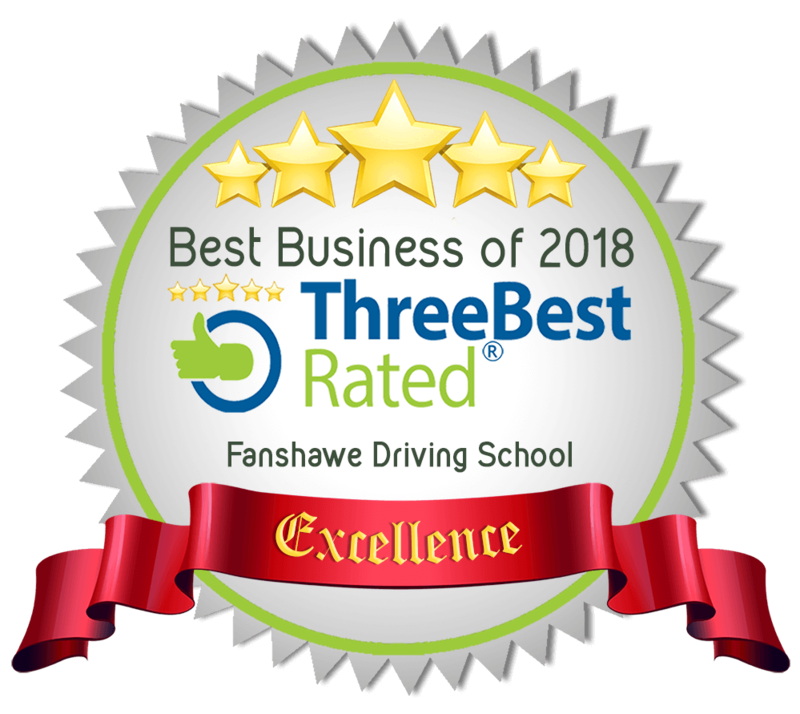 I am very thankful for having the opportunity to work for Fanshawe driving school. From day one I have been treated like a family member. A great place to work for. Before joining Fanshawe driving school I worked for Kellogg’s for 25years.